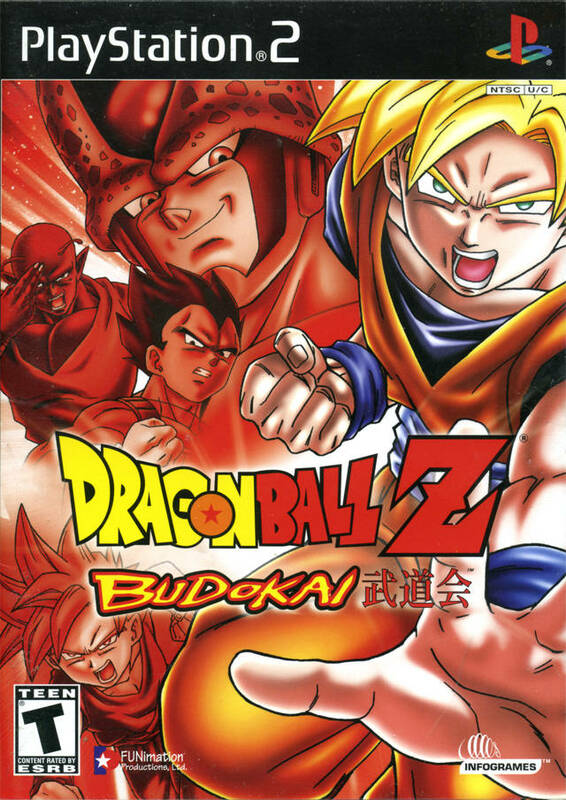 Enter the spectacular 3D world of Dragon Ball Z: Budokai filled with some of the fiercest fighters the world has ever known. 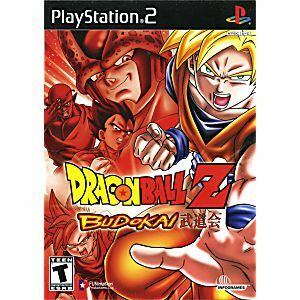 You can follow the Dragon Ball Z animated series from Saiyan Saga to Cell Games, face off with up to 23 mighty Dragon Ball Z warriors, and unlock, customize, and trade devastating skills with friends to create the most powerful fighters in the universe. 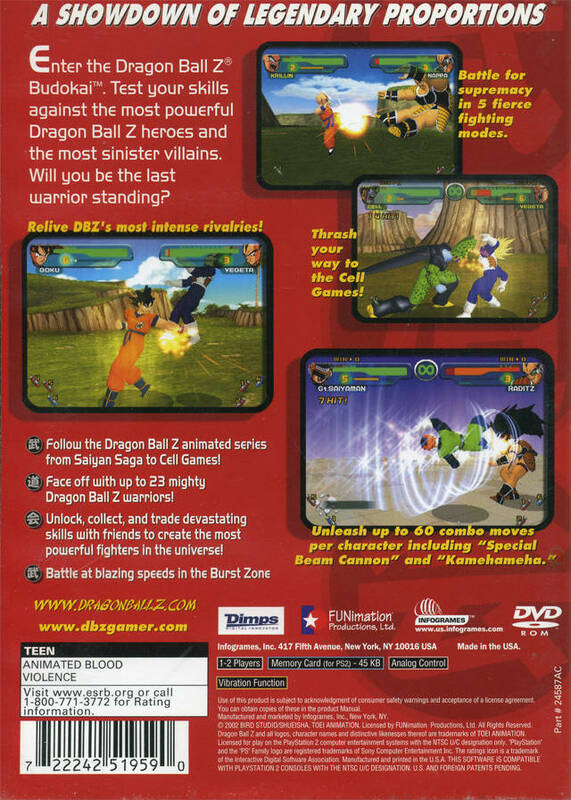 There are five epic play modes, each of which lets you fine-tune your skills against custom AI opponents and battle at blazing speeds in the special Burst Zone. Every battle is more intense, more dangerous, and more epic than the one before. Just as I remembered as a kid the game is in great condition too! I enjoy this game so much as a child, i'm so happy to play it right now ! Really amazing website !! Thanks Lukiegames ! !